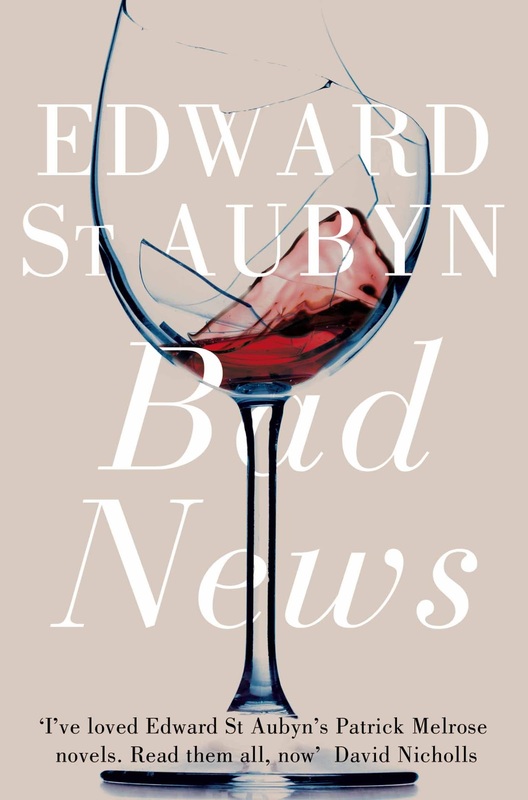 Does Edward St. Aubyn ever disappoint? Not me. 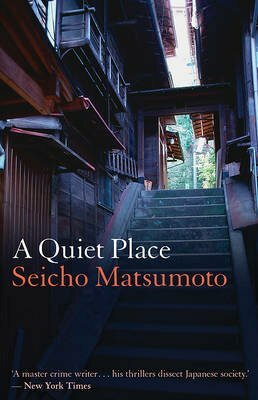 His acerbic writing style cuts as sharply as any sword; I find myself reading and rereading his lines in great admiration. Megan looked startled and upset. How easy she was to dominate. These Dunbar girls were arrogant, imperious, and tough, but toughness was not strength, imperiousness was was not authority, and their arrogance was an unearned pride born of an unearned income. Two of the Dunbar girls, Megan and Abigail, have consorted with Dr. Bob to have their father admitted to a sanatorium named Meadowmeade so that they can take over the Dunbar Trust. 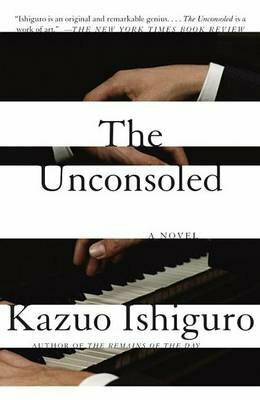 They have done it all on the sly, leaving their sister Florence to find out on her own what has become of their father, only beloved by her. 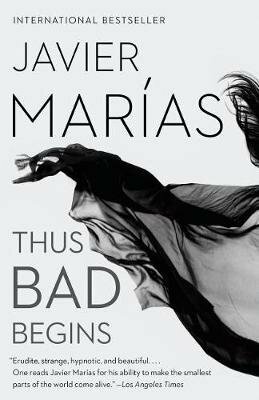 It is a modern day retelling of Shakespeare’s King Lear, and it is wonderful. The story alternates between Henry Dunbar’s escape, the machinations of the two elder sisters, and sweet Florence. “I am not my family,” said Florence. “Well, I’ll be pondering the profundity of that remark for the rest of the day, I’m sure,” said Dr. Harris. “Nevertheless,…I want to make it clear that I will not be bullied by your sisters or their representatives. I deeply regret your father’s disappearance, but not as much as I regret accepting him here in the first place. Celebrities are usually more trouble than they’re worth, but in the case of your father, who is also an immensely powerful man, his presence here has been a complete disaster. I read on, identifying with Florence as she safeguards her father, wondering what will become of those who seek to take his fortune. His sanity. His identity. 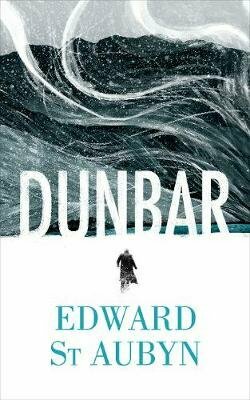 It may be a retelling of Shakespeare’s King Lear, but Dunbar has every right to stand on its own. 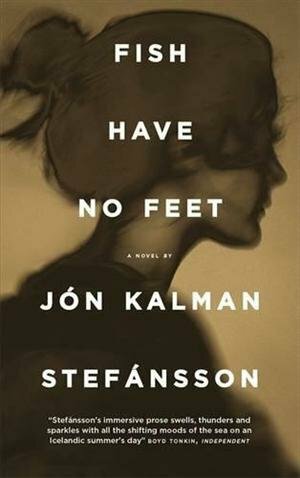 This has been a terrific read to finish up December, and still there is time to see what will fit on my Best of 2017 List. 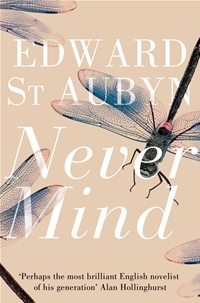 There is always a place for Edward St. Aubyn there. Mother’s Milk is an exploration into the tricky relationship which exists between mother and child. 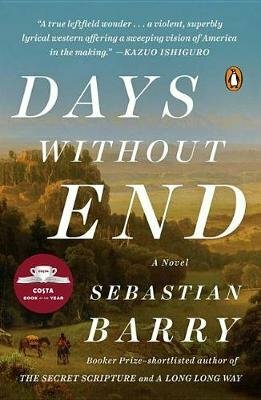 The novel opens with Robert’s birth, and he tells us how excruciating it is to be separated from his mother. Then we come to Patrick, Robert’s father, who cannot find a healthy way to be separate from his mother. 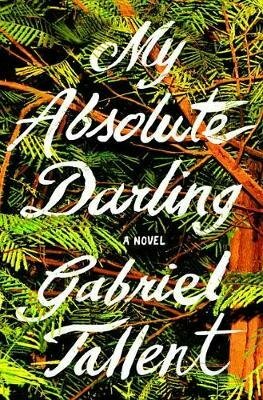 The narrative flows between mother and grandmother, child and parent, pointing out the most tender aspects as well as the most terrifying. It make me examine my role as child, and my role as mother; I know that I have often loved my son too much with an approach only meant to protect him. As if that was in my power. Would America be just like he’d imagined it? Along with the rest of the world, Robert had lived under a rain of American images most of his life. Perhaps the place had already been imagined for him and he wouldn’t be able to see anything at all. 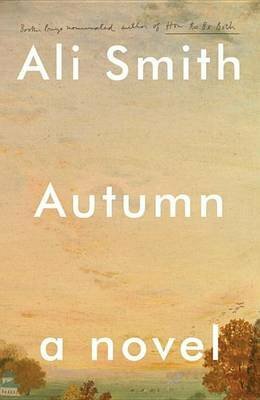 The first impression that came his way, while the plane was still on the ground at Heathrow, was a sense of hysterical softness. The flow of passengers up the aisle was blocked by a red-haired woman sagging at the knees under her own weight. ‘Get in there, Linda,’ said the enormous father of the family. ‘Dad!’ said Linda, whose size spoke for itself. That certainly seemed typical of something he had seen before in London’s tourist spots: a special kind of tender American obesity; not the hardwon fat of a gourmet, or the juggernaut body of a truck driver, but the apprehensive fat of people who had decided to become their own airbag systems in a dangerous world. What if their bus was hijacked by a psychopath who hadn’t brought any peanuts? Better have some now. If there was going to be a terrorist incident, why go hungry on top of everything else? Eventually, the Airbags dented themselves into their seats. Robert had never seen such vague faces, mere sketches on the immensity of their bodies. Even the father’s relatively protuberant features looked like the remnants of a melted candle. As she squeezed into her aisle seat, Mrs. Airbag turned to the long queue of obstructed passengers, a brown smudge of tiredness radiating from her faded hazel eyes. ‘Thank you for your patience,’ she groaned. Robert’s mother gave him a warning look. It turned out they were in the row behind the Airbags. I see this passive kind of American more often than I ever used to see a few decades ago. It’s as though so many of us have lost a purpose, a focus for living other than immediate gratification. It is exhibited in the food available to eat, as well as the president elected to lead, as though the public is saying, “Give us what we want, now!” regardless of the effects. The park was bright and warm, crowded with sleeveless dresses and jackets hooked over shoulders. Robert felt the heightened alertness of arrival being eroded by exhaustion, and the novelty of New York overlaid by the sense that he had seen this new place a thousand times before. Whereas the London parks he knew seemed to insist on nature, Central Park insisted on recreation. Every inch was organized for pleasure. Cinder paths looped among the little hills and plains, past a zoo and a skating rink, quiet zones, sports fields and a plethora of playgrounds. Headphoned rollerbladers pursued a private music. Teenagers scaled small mounds of bronze-grey rocks. A flute player’s serpentine music echoed damply under the arch of a bridge. As it faded behind them, it was replaced by the shrill mechanical tooting of a carousel. 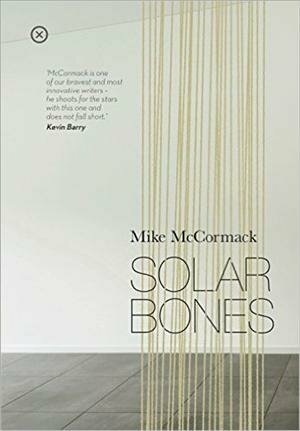 It is no wonder that Mother’s Milk has been shortlisted for the Man Booker Prize in 2006, and won the 2007 Prix Femina Étranger and the 2007 South Bank Literature Award. 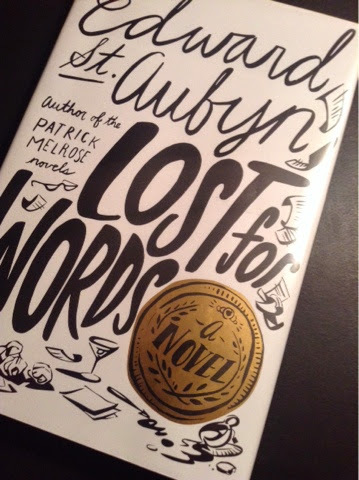 It seems to me to be the crowning glory of the four Patrick Melrose novels I’ve read this week, while anticipating At Last. Beyond bitterness and despair there was something poignant, something he found harder to admit than the facts about his father’s cruelty, the thing he had not been able to say to Johnny: that his father had wanted, through the brief interludes of his depression, to love him, and that he had wanted to be able to love his father, although he never would. 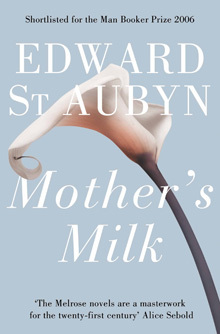 I have had the most dreadful flu for the past few days, the most horrible parts of which I will refrain from recording here, but the most lovely part has been lying in bed with St. Aubyn’s novels. When I’m able to lift my head, which has become increasingly more frequent, I delve deeper into Patrick’s story. 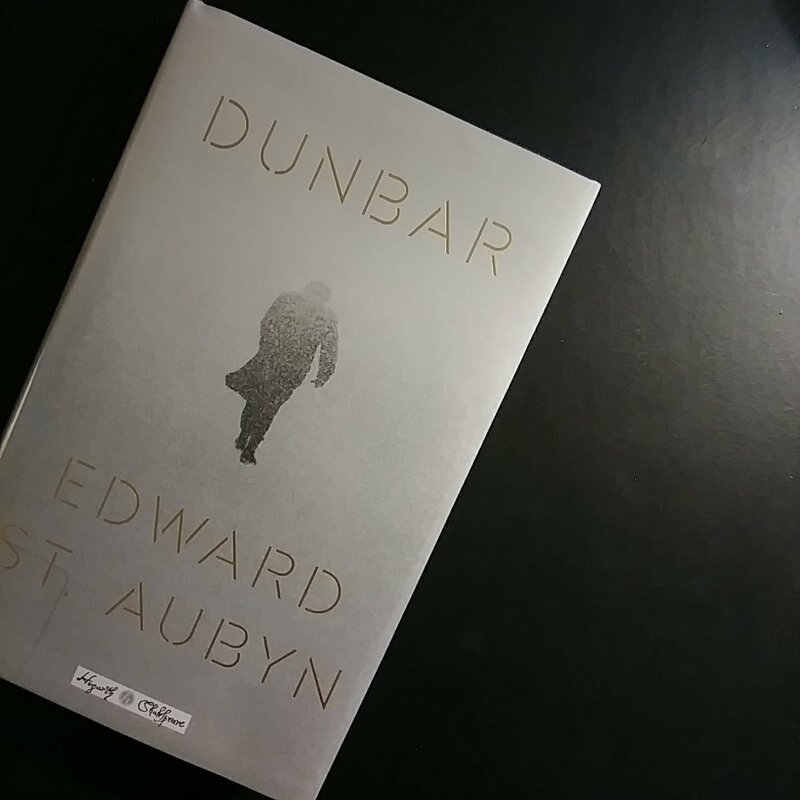 He has become almost real to me, not only from my total immersion, but from Edward St. Aubyn’s writing. I can see that anything I pick up after these spectacular novels will cast a dim shadow against the light of his pen. In Some Hope, Patrick comes to realize what everyone with a great wound must accept to recover: without forgiveness there is no healing. These are the first steps he takes toward his healing: recognition that his father was an “intensely unhappy” man with deep wounds of his own; recognition that living a life which only dwells on one’s wounds is not only unprofitable, it is harmful; and recognition that there is a world of good beckoning to him beyond his pain. ‘Is that…?’ asked Mrs. Banks, staring round-eyed at the brown-paper bag. ‘I must tell Ogilvy we’ll be one more for dinner,’ she said with peals of chic laughter. That was Nancy Banks all over, as magazines often pointed out after photographing her drawing room, so daring but so right. It could be wine swirling in the shattered cup above. Or, it could be blood. As I close the last page of Bad News I am reeling with the story of what Patrick’s life has become. 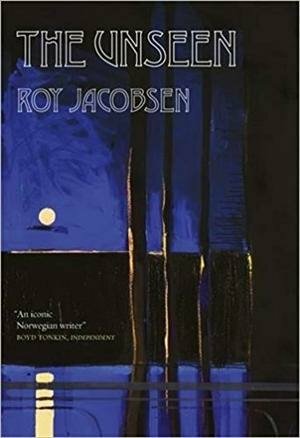 He flies from London to New York to collect his father’s ashes, and in the course of several days spends ten thousand dollars in hotel bills, taxis, restaurants, and drugs. So many drugs, so much coke and heroin and speed, that I keep expecting to turn the page to find him dead. I want to bring him home and comfort him. I want to make it all better. I can’t imagine how he can survive in this lifestyle with this much grief. 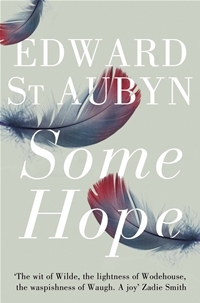 And so, I’m on to Some Hope, the third of the Patrick Melrose novels, to find out.